Summer is fast approaching here in Texas, and even if it is a mild one, it will be hot. Once again we'll walk from our air-conditioned houses to our air-conditioned cars to our air-conditioned parking garages to our air-conditioned places of work. All that AC comes at a cost, however. A big cost. During the hottest parts of the summer, nearly 50 percent of the total output from all power plants in Texas goes toward powering air conditioners. 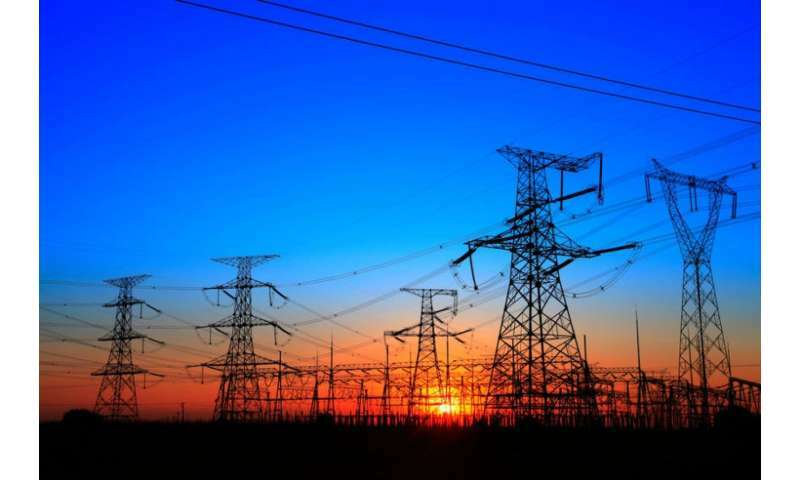 About this time each year, some people question whether the Texas grid will be able to supply the power we need to get through another tortuous summer. This year, some are worrying more than wondering. There is a lot of change happening right now: coal plants retiring, solar panel tariffs delaying solar projects, constrained capacity leading to higher prices. Should we be concerned about it? Maybe, maybe not. Coal is on the decline in Texas. There is not a single new coal plant under construction. Certain environmental regulations make it more difficult to build new ones, but we wouldn't be building them even if those regulations didn't exist. In fact, we are moving the opposite direction and retiring a significant portion of the Texas coal fleet. The average coal plant in Texas is more than 30 years old, and many in the fleet were built in the 1970s. Some are likely to soon need substantial capital investment just to keep running. Other technologies available today—natural gas and wind—have established themselves as lower-cost options. In fact, some of the biggest coal utilities in Texas are heavily invested in these new cheaper and cleaner alternatives. Just as the Texas summer is inevitably on its way, so is Texas solar. The grid is expecting to triple the amount of large-scale solar during the next few years. A few projects might be delayed because of the solar tariffs that President Donald Trump has imposed, but the overall effect will be minimal, perhaps raising the cost of solar electricity by one-tenth of a penny. The prime locations for wind and solar in Texas are out west, with the best wind near Lubbock and the best solar close to Big Bend. Lucky for Texas, the state completed a massive transmission line project in those areas a few years ago. In doing so, it allowed us to build so much wind that we now rank No. 1 in the U.S., and No. 7 in the world, in terms of overall renewable energy production. Recent coal plant retirements mean that supply will go down, and thanks to our booming Texas economy, electricity demand will be up. Our modeling projects higher yearly average prices this year but also show that trend reversing next year, as more wind and solar come on line. So, high prices shouldn't be a long-term problem. In fact, prices have been at historical lows for years because of the low cost of natural gas, and, to a lesser extent, large amounts of wind. Long term, the era of large centralized power plants appears to be drawing to a close. The market is changing, and other technologies—such as wind and solar, and soon, energy storage—are lining up to play every larger roles. This summer might be the toughest test our grid has faced in a while, but early analysis indicates we will get by. The high prices will send a signal to the market for what kinds of resources need to be developed, and that is how the market is supposed to work: out with the old and inefficient, and in with the new. White roofs are a cheap, effective way to reduce a/c costs. Texas the next to get the electricity prices skyrocketing thanks to intermittent renewables as already happened in Germany, Denmark, South Australia, California, Minnesota, etc. "Think Power's Expensive in Texas This Year? Just Wait Until 2019"